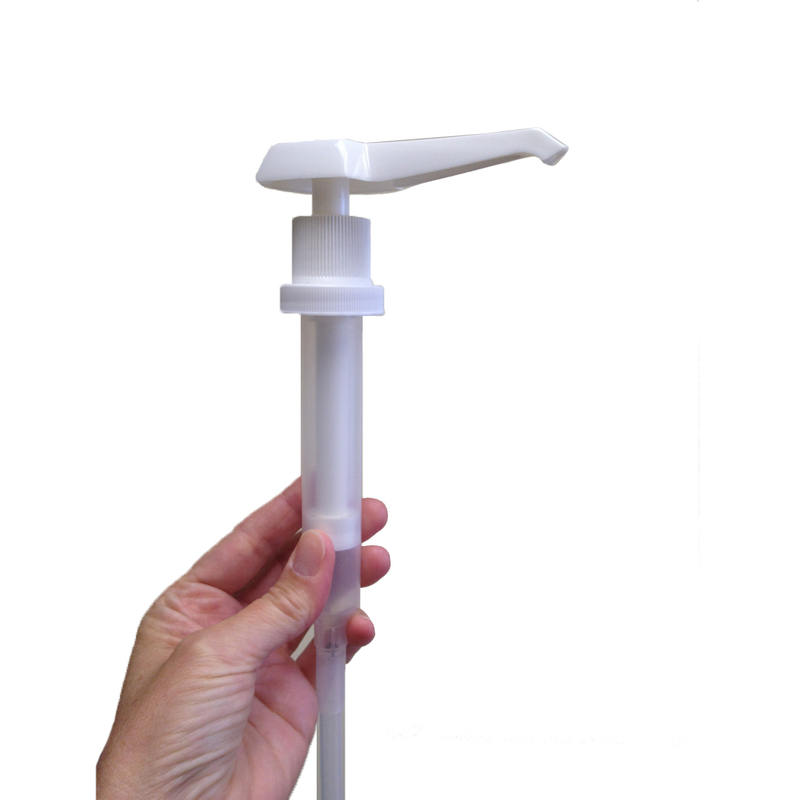 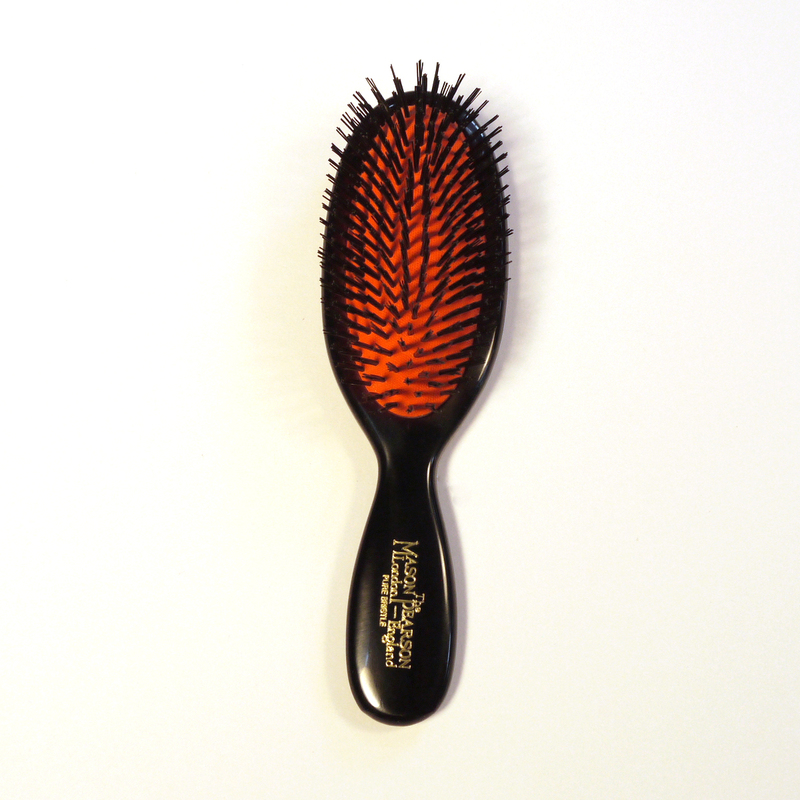 The TStyle Pin Brush is a great brush with a T shaped handle for comfort . 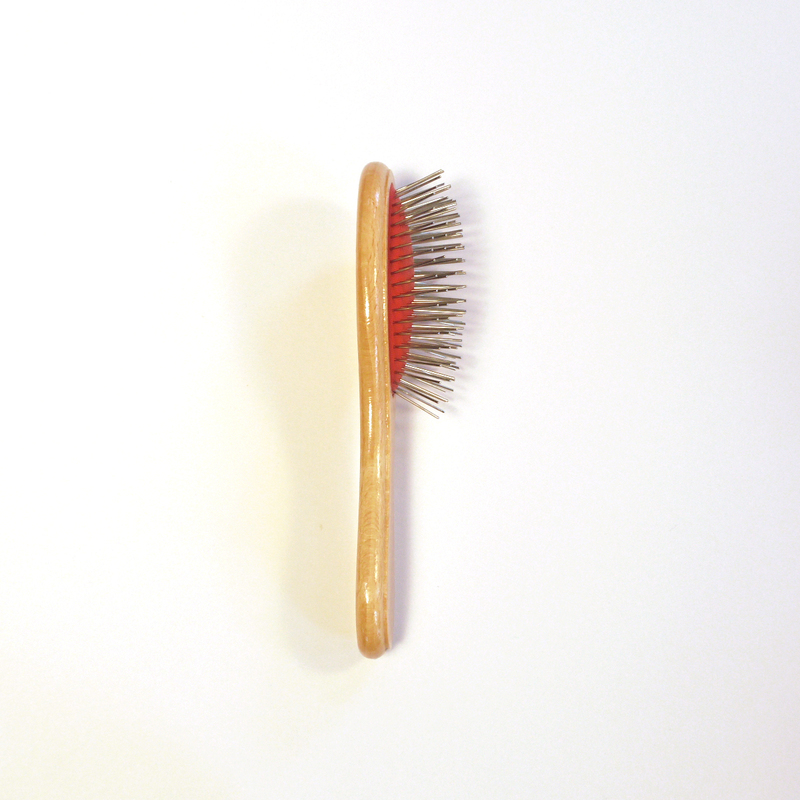 TStyle Pin Brush – The TStyle Pin Brush features a T shaped handle for comfort. 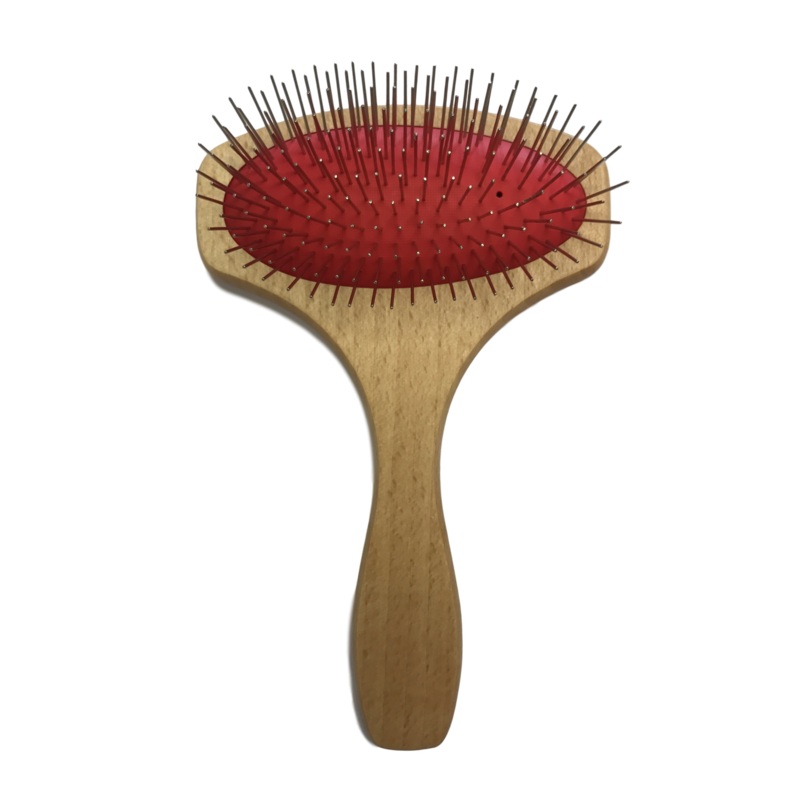 This sturdy brush with a beechwood handle has an air cushioned pad for flexibility and is very kind to the hair with it’s smooth, polished 17mm stainless steel pins. 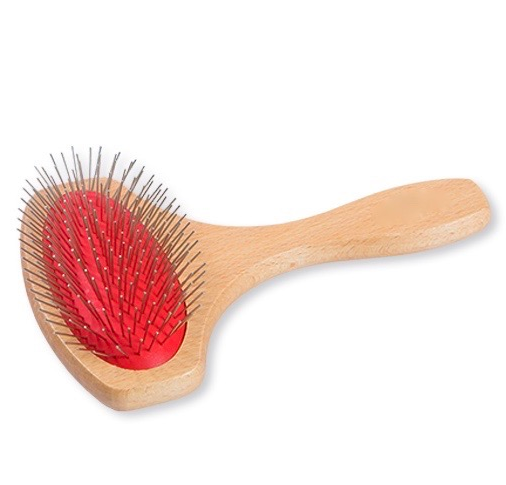 Great for brushing all coat types. 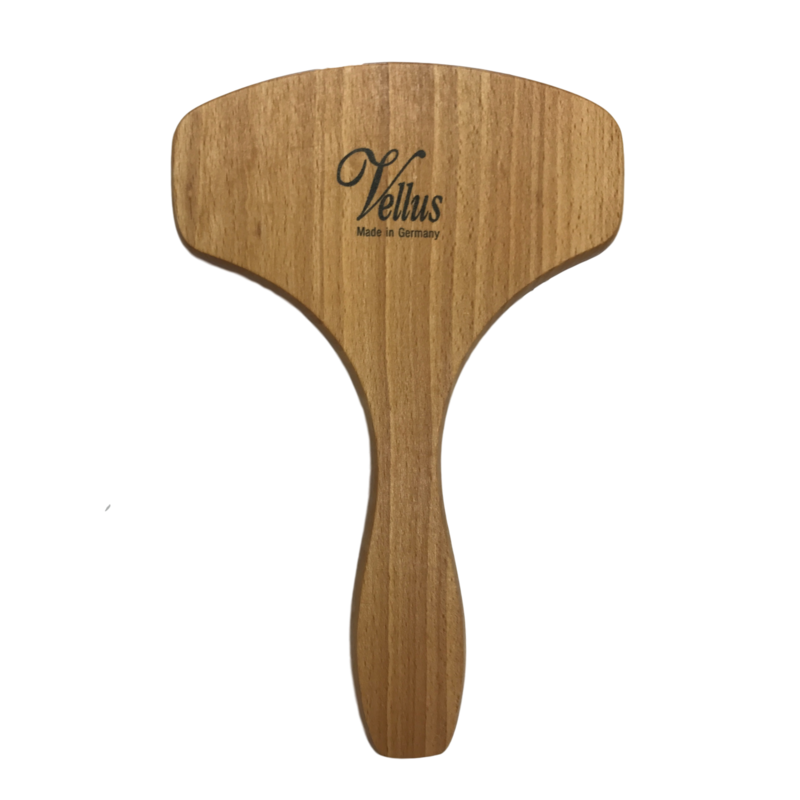 FSC certified sustainable Beech Wood, hand crafted in Germany by experienced artisans who have a long trusted relationship with Vellus Products, giving you the highest quality brush that Vellus is known for worldwide. 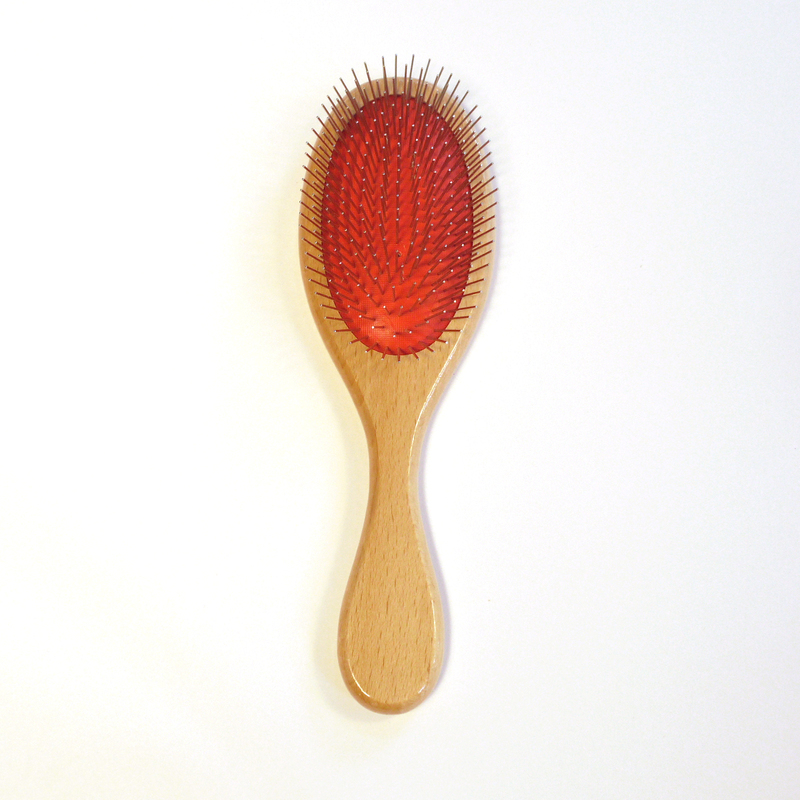 Be the first to review “TStyle Pin Brush” Click here to cancel reply.